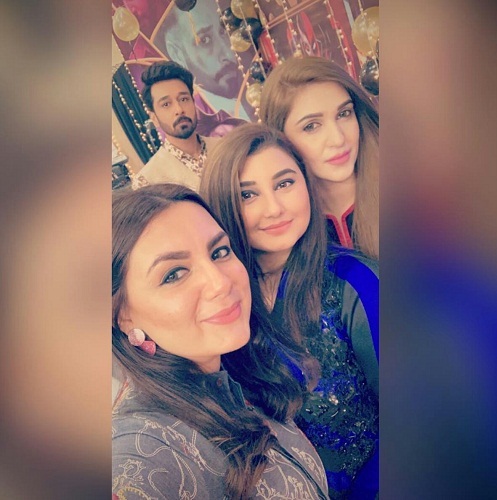 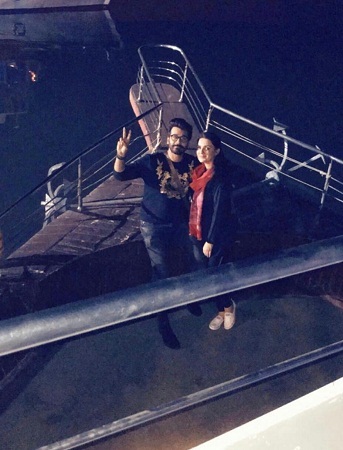 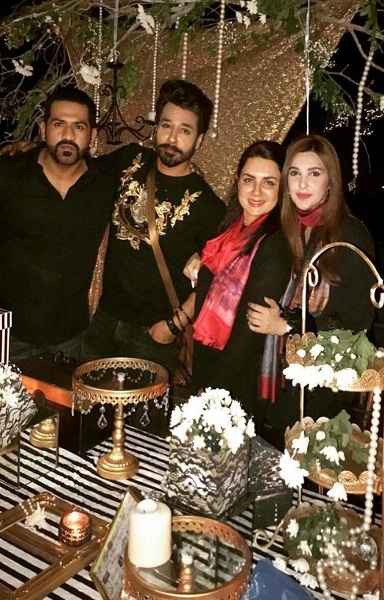 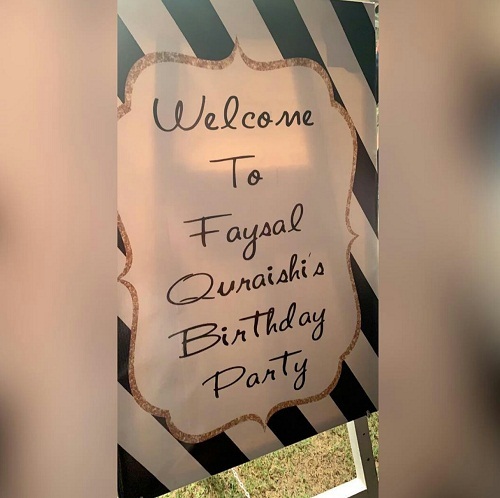 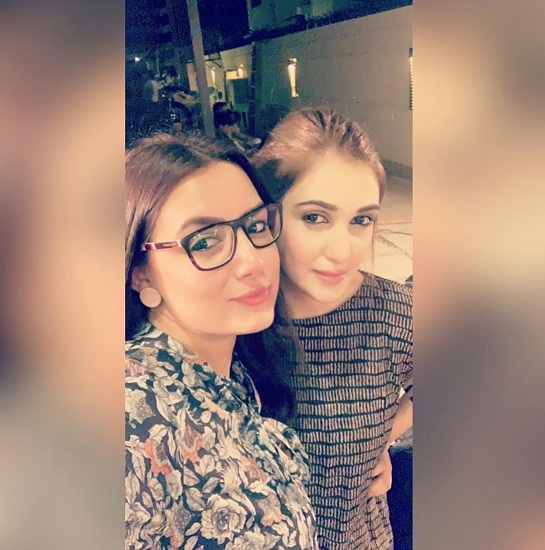 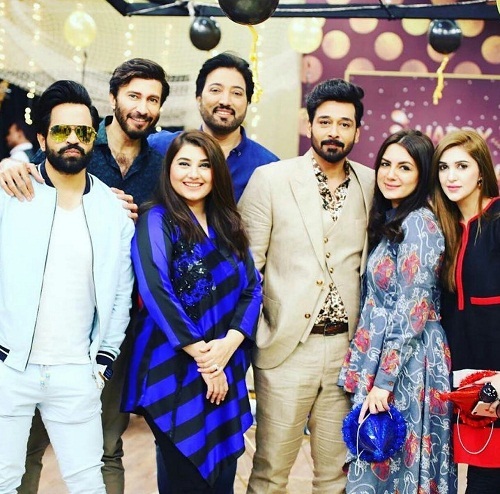 Faysal Qureshi is a star who is friends with everyone in the industry. 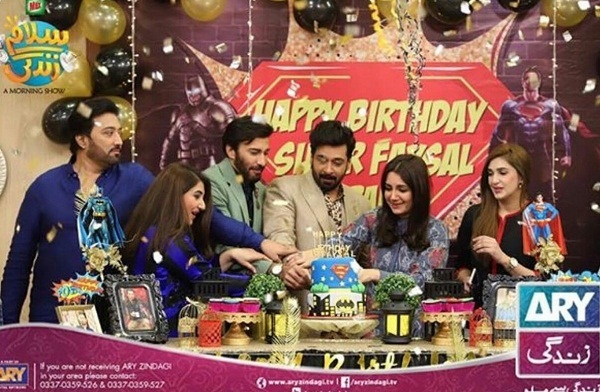 People love him and his birthday was naturally made special by many people. 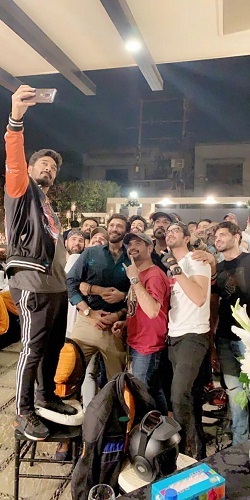 His friends and colleagues threw him different parties and both were fantastic. 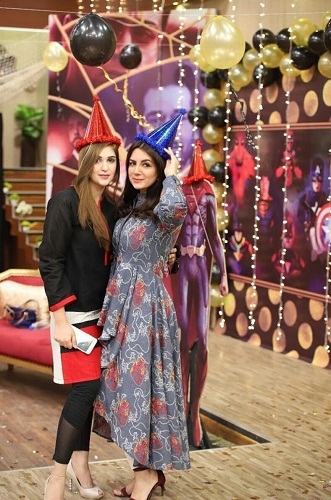 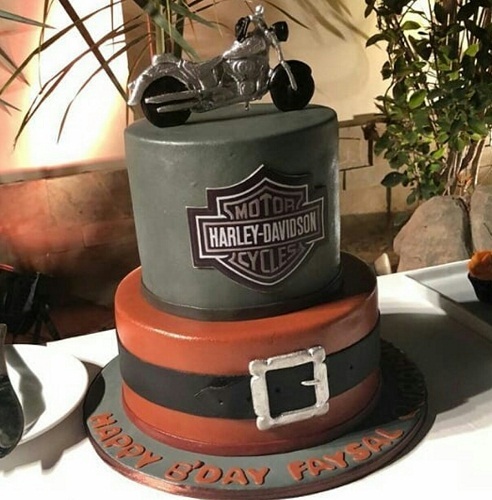 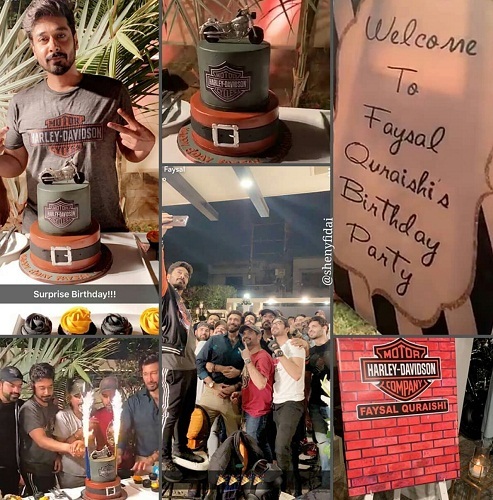 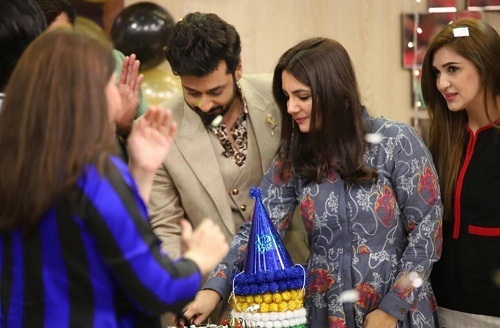 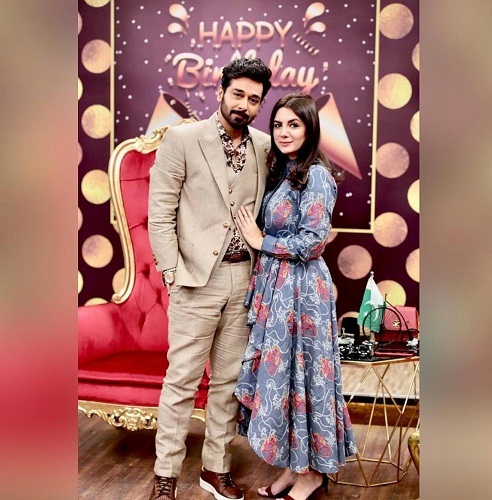 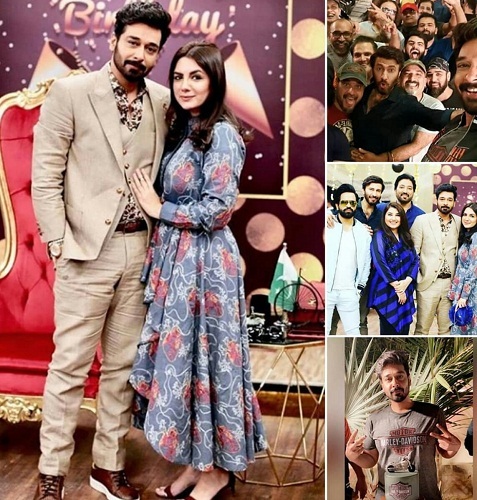 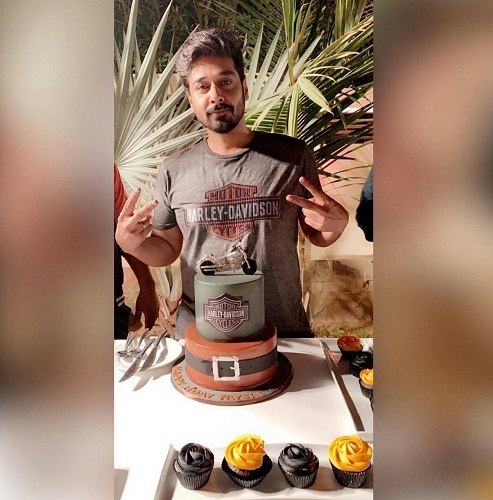 His Salaam Zindagi team got a two-tiered superhero themed cake for him while his friends made sure to incorporate his love for heavy bikes into his birthday cake. 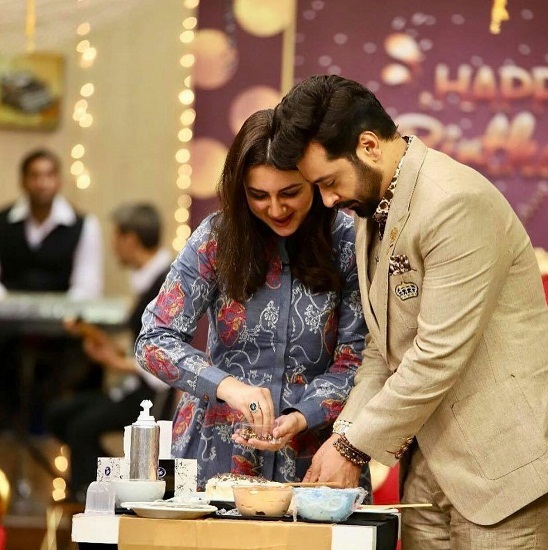 Faysal Qureshi has been doing a phenomenal job on the career front. 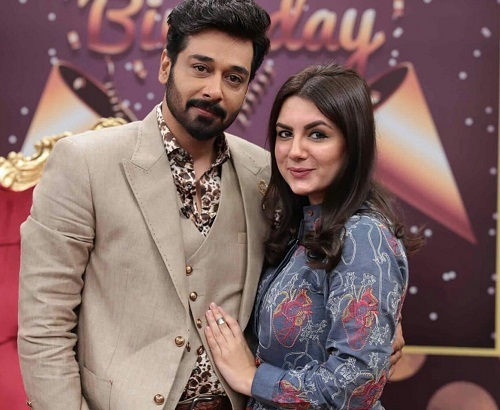 Two of his on-air dramas Haiwan and Baba Jaani are being loved by the audiences. 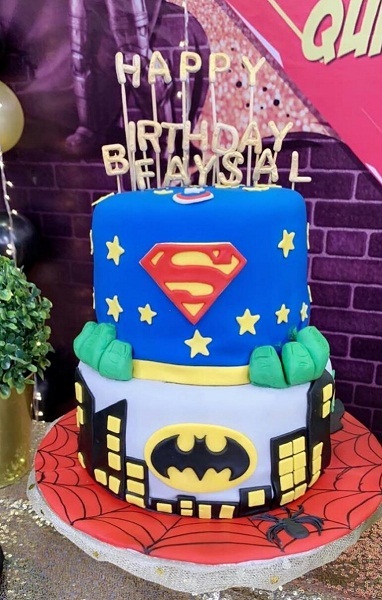 Though thoroughly different, both roles are played by him to the perfection. 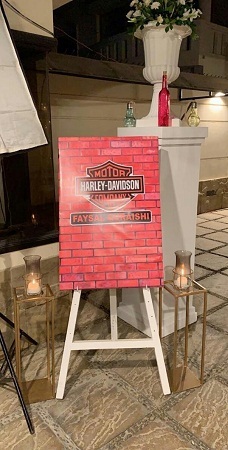 He is also all set for a film named Sorry A Love Story which he is also producing. 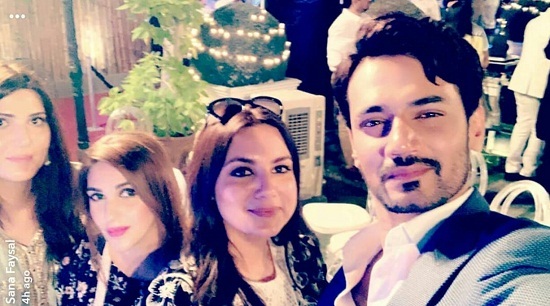 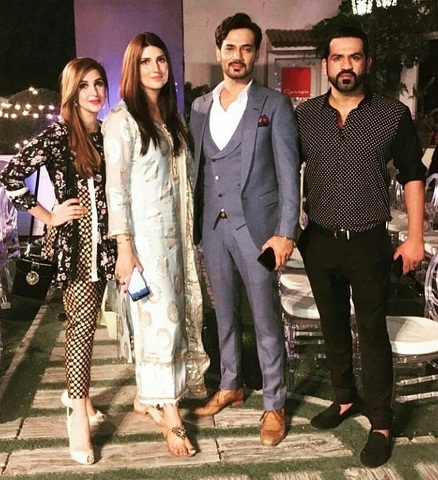 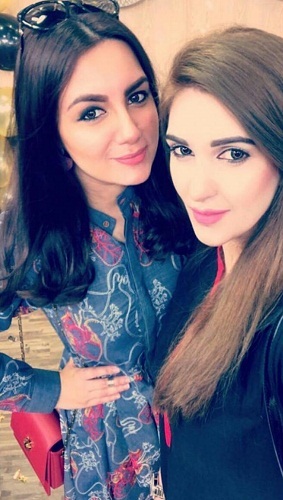 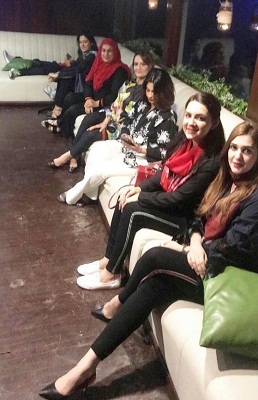 He will be seen alongside Amina Sheikh, Zahid Ahmed and Sonya Hussyn in the movie. 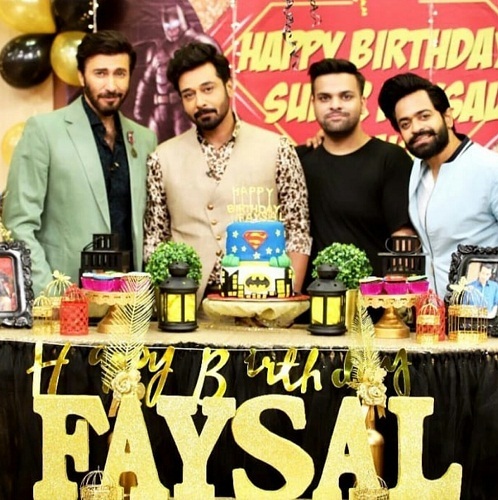 We wish Faysal Qureshi a very happy birthday and hope that he will do even better this year!